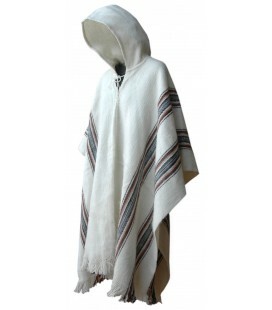 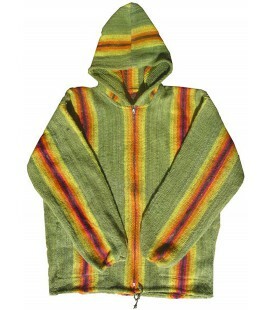 This garment comes from Inti Illimani. 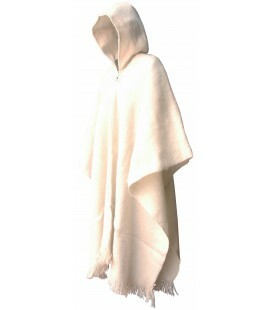 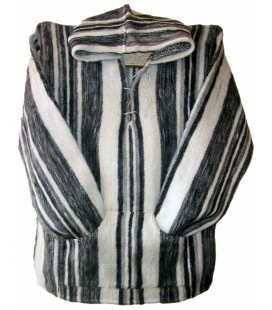 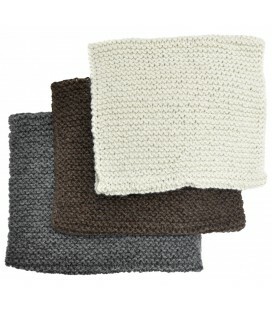 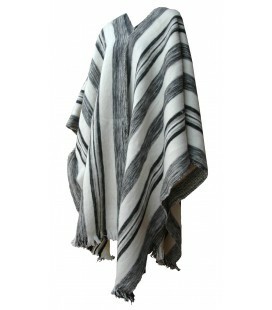 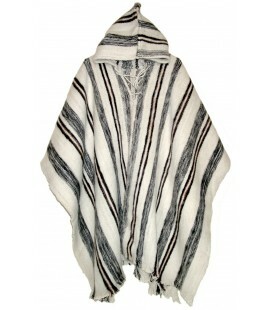 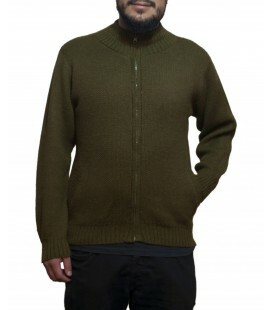 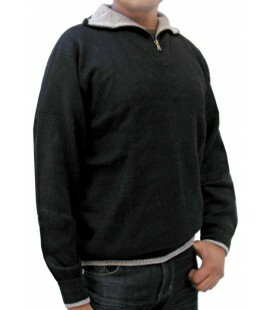 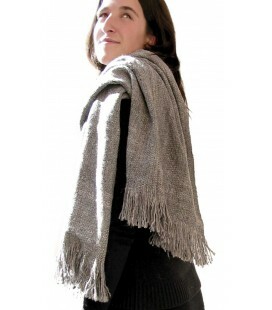 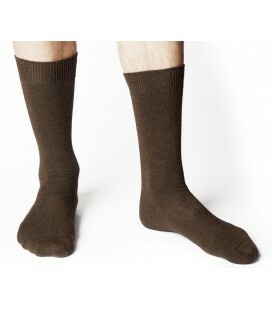 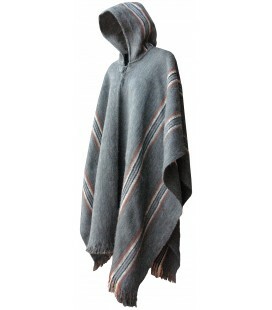 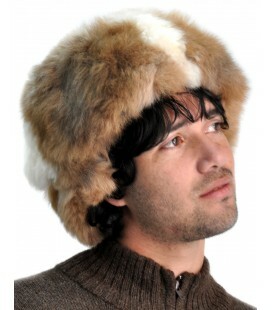 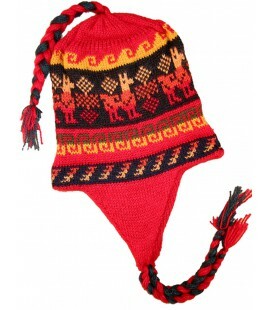 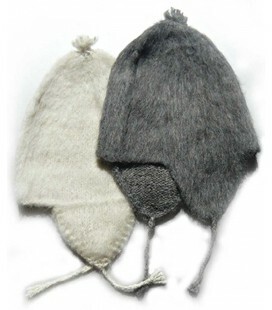 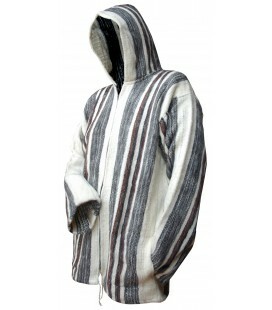 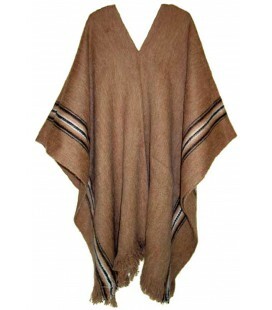 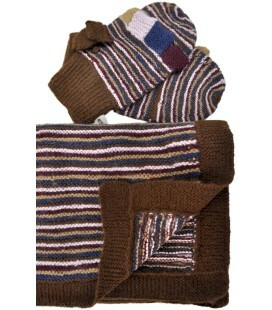 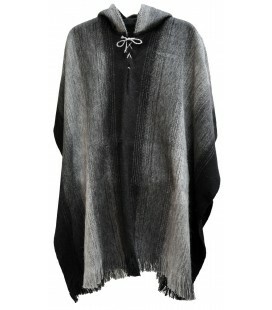 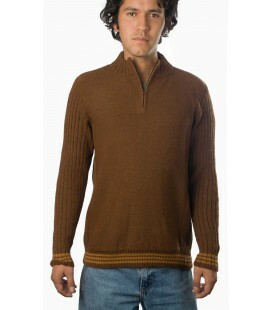 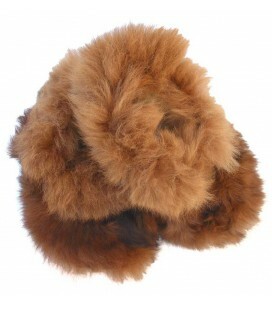 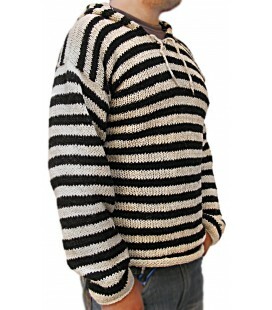 It is made with fleece and has trim of traditional fabric known as aguayo. 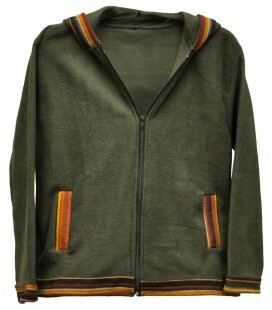 The thing that makes this jacket unique is that it is reversible. 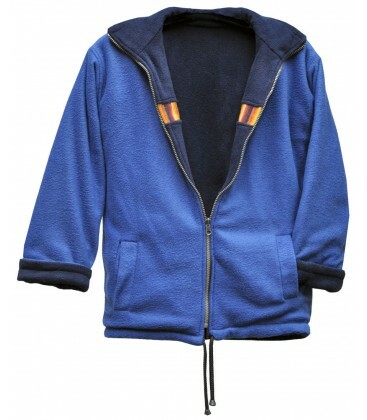 One side is entirely of fleece while the other side has aguayo trim. 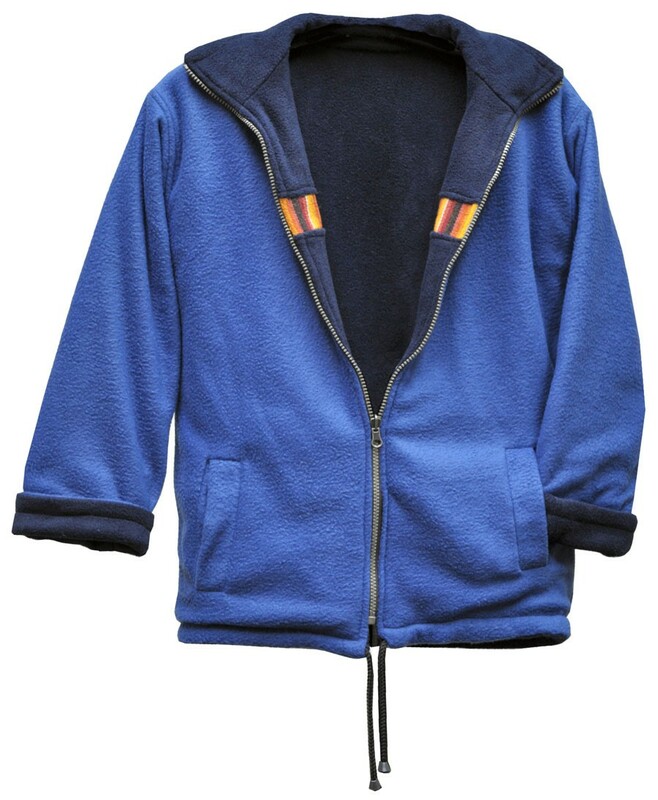 You will surely love to wear this jacket on the coldest days of the year because it is warm and comfortable. 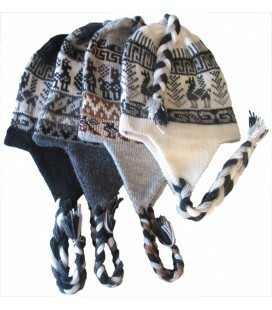 The design is available in three colors and four sizes. 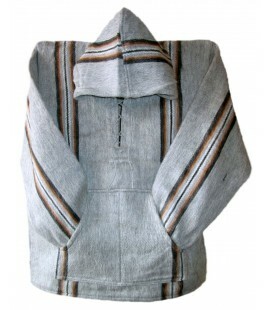 Colors: Blue, beige and gray.